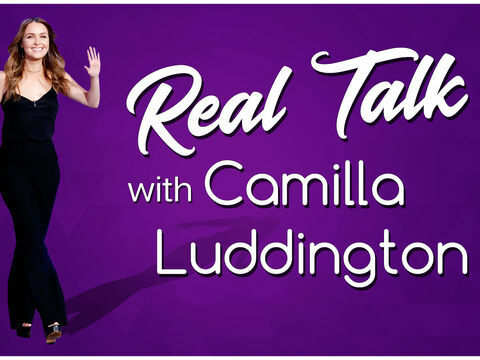 Camilla Luddington sat down with us for some REAL talk! What advice would she give Jo Wilson, her character on "Grey's Anatomy"? Plus, what tips has she taken with her from working on a medical show? Check out what she had to say! 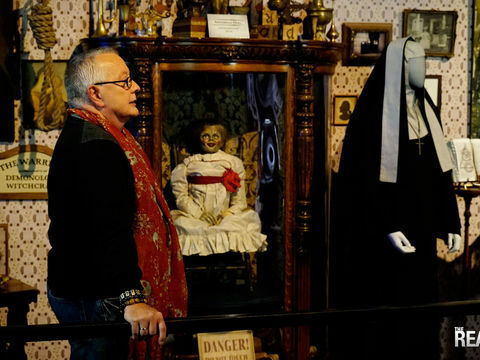 Watch the hosts as they go behind the scenes at the Warner Bros. lot for a haunted tour with spiritual medium Chip Coffey. “The Real” glam squad gave Inekka the makeover of a lifetime in less than 60 seconds! The results were WOW from head to toe, and the glam squad shares how they achieved the look, in this clip. We know how much our viewers love all the games, demos, cooking and lifestyle segments we have on the show. But what you may not know is, before every one of those segments, our producers test the information to see if it really works, and let’s just say that sometimes things can get a little crazy! Take a look at two of our producers testing a project for our Pinterest Wars Final Battle! REAL Exclusive: Behind the Scenes of Our Halloween Episode! 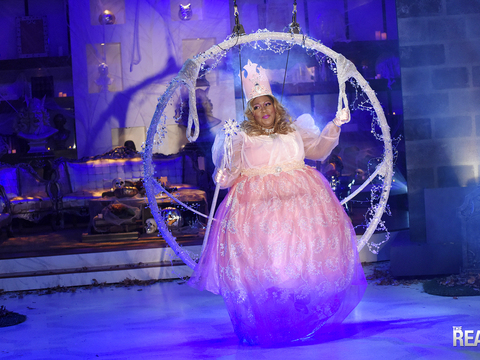 This Halloween, the ladies of “The Real” were fly girls — literally! Check out what really went down on the set as they “magically” descended from the sky! 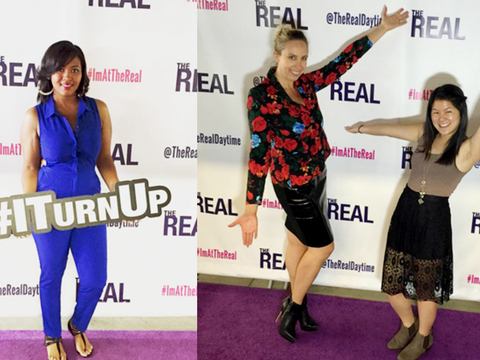 #ImAtTheReal: Fans Share Pics from the Show! 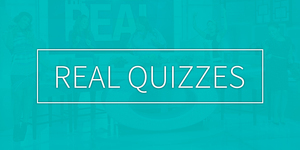 Is there anything more fun than attending a live taping of “The Real”? We think not! Check out these fun pics from the REALest studio audience!